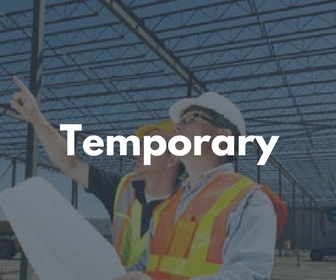 Direct Hire, Temporary Staffing or Temp to permanent. We provide the best candidates to the construction Industry. We are a Multi-award Winning Construction Recruitment Agency specializing in providing permanent and contract recruitment solutions to the Construction Industry. Construction Recruitment UK specialise in construction recruitment throughout the UK. Are you looking for Skilled Labourers or Tradesmen? Contact us today and Kick Start your workforce. Construction Recruitment UK specialise in construction recruitment London Hertfordshire Oxford Buckinghamshire and Southern Counties throughout the UK. Construction Recruitment UK are a leading construction recruitment agency based in London operating throughout the UK. 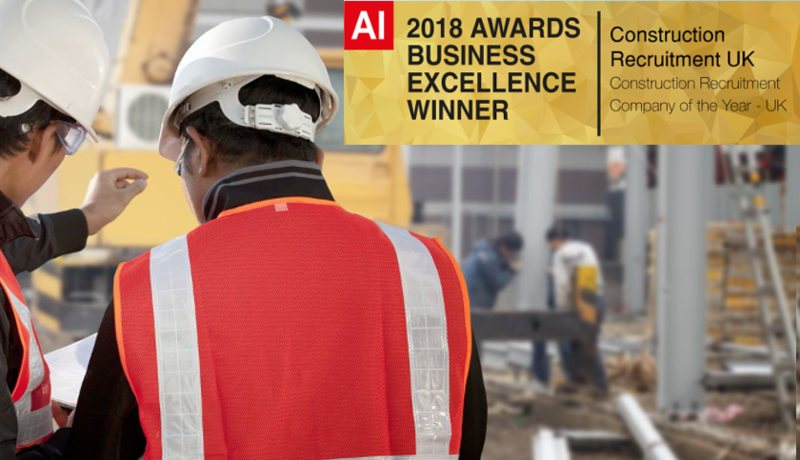 We are a an Award winning, innovative and energetic construction recruitment agency who prides themselves in offering th e construction industry the very best in skilled labourers, tradesmen and plant operators. We cover the whole of the UK including London, Hertfordshire, Oxford and Buckinghamshire. Here at Construction Recruitment UK we are perfectly positioned to supply your construction business with highly skilled candidates and applicants who remain committed to our work ethic. This means faster placements and higher workplace efficiency for your business. Our team are highly experienced and understand what our clients need and expect from their staff. Construction Recruitment UK’s Recruitment Consultants pride themselves on providing a productive and reliable workforce you can trust us to do the job right and keep you and your business compliant. As construction professionals, we understand the need to quickly mobilise projects and ensure the right staff are in place in order to keep to demanding work schedules. 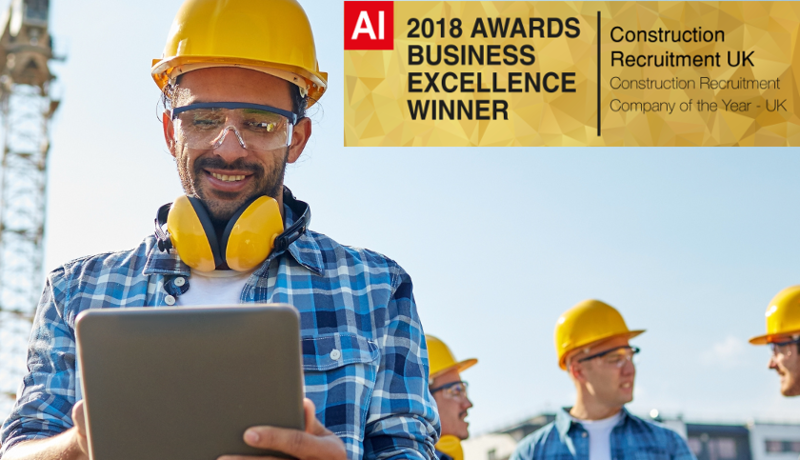 Our award-winning construction employment agency is a leading expert in providing highly skilled workers on permanent or temporary contracts across the UK.As a reputable and established company and a recent 2018 Awards Business Excellence Winner our clients are guaranteed a business who will put them first and ensure excellent customer service. Our company are also registered with the Information Commissioner’s Office (iso) and adhere to transparent business practices and data privacy security for all clients who use our services. Our consultants work with businesses to provide bespoke staffing solutions and supply excellent quality candidates with a sound work ethic in line with our high standards. Construction Recruitment UK Executives adopt a specific, successful approach to understand our client’s requirements including company dynamics and culture to ensure a good fit of staff who fit in with an organisation’s goals and objectives. This tried and tested technique has proved to be a winning formula in terms of getting the right people with the perfect skills and experience for a particular business. Our construction recruitment agency is dedicated to achieving a synergy between candidates and companies and this also means running extensive checks, references and gathering profiles of all the staff on our books. Potential employees also undergo a sequence of tailored interviews to further ensure they are compatible with our client’s needs and corporate environment. This method has been proven to lead to good placements and also simplifies the recruitment process for our clients. Employing temporary staff means companies expend a great deal of resources and time on acquiring the right person using the correct protocol when the staff member may only stay for a week or a few months. Our top construction recruitment agency take the hard work out of this process by finding great candidates using all our own expertise and resources and minimising the cost and time commitment that a company would invest in doing this. As with the methodology used for permanent staff our construction recruitment agency recruiters use their expertise to quickly fill client positions and keep business moving effectively. Construction Recruitment UK also act as the payroll processing agent thus taking all the responsibility off the client. Often a temporary member of staff may be the ideal candidate to move into a permanent position with our client, and where this is the case our construction employment agency will then transfer employment rights to the company with no additional fees. A Contruction Recruitment Agency who put their Clients first. Our customers always come first and our construction recruitment agency provides adaptable solutions to meet the requirements of our clients. This entails picking up and dropping off staff at construction sites when requested and following up placements with ongoing and effective customer support to answer any queries and solve any issues. 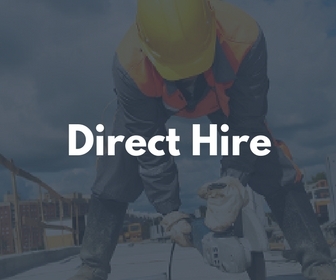 We have a wide range of professional staff that we utilise at our construction employment agency, and key trades include: skilled labourers; plant operators; HGV drivers; plasterers; bricklayers; painters and decorators; plumbers; carpenters; window fitters; site cleaners and electricians. Why Choose Our Construction Recruitment Agency? • For Employers – We’re dedicated to setting up ongoing partnerships with all our consumers to be certain you get the very best out of our services. Discover more about how we can deliver you a reliable productive workforce call us today or register online with us today. • For Candidates – Looking for excellent rates of pay? Are you a qualified tradesman, skilled semi-expert or skilled labourer if so we have the jobs you’ve been waiting for. Register With Construction Recruitment UK Today. Construction Recruitment UK are fully insured and registered with the ICO.